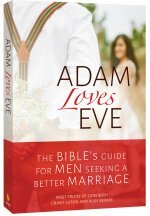 This is a book for men only—specifically followers of Jesus, especially if they are married men, and especially if they are finding marriage to be perplexing and more difficult than they expected. 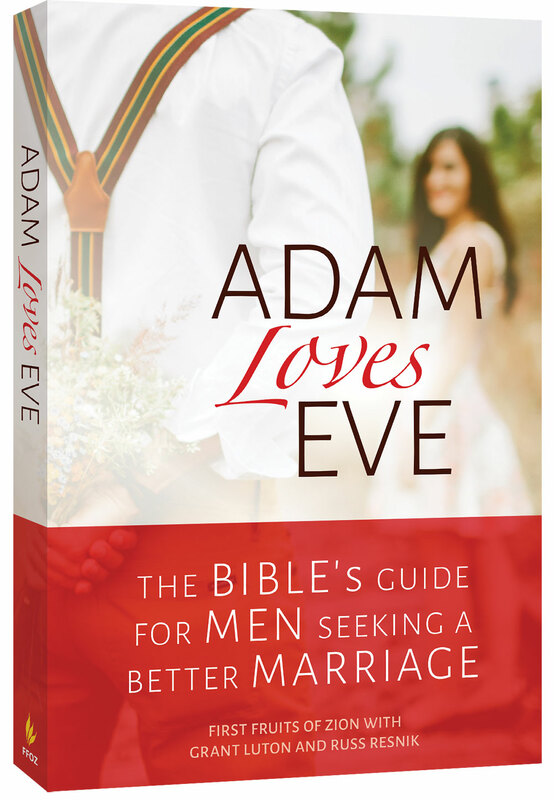 This is a book about how God’s instructions in the Bible can make a man’s marriage better. This verse from Paul’s letter to the Ephesians means that, according to the Bible, a man must crucify himself, so to speak, for the sake of his bride. That’s how Christ loved the assembly of his people.